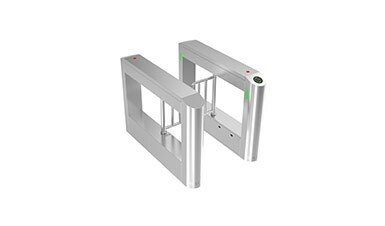 The housing of swing turnstile CPW-321ASP made of good quality stainless steel is durable; the mechanism module adopts international DC brushless motor brand and precise positioning encoder, so as to ensure the gates can move quickly and accurately, stably and quietly, with low-power consumption, energy conservation and environment protection. 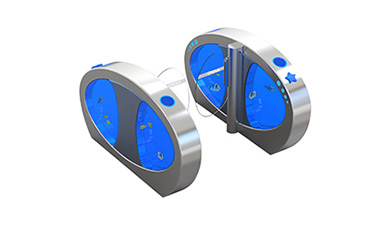 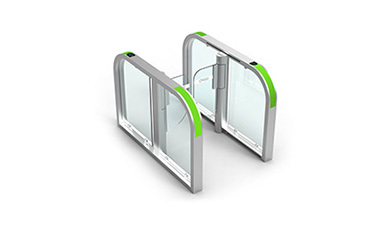 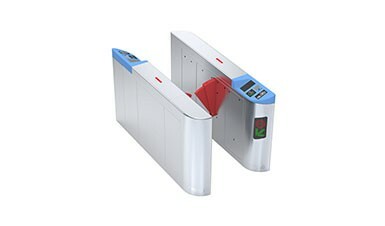 Dual anti-clamping: Swing turnstile adopts the mechanical anti-clamping and anti-collision by advanced electric current detection, so as to protect personal safety of passengers more comprehensively. 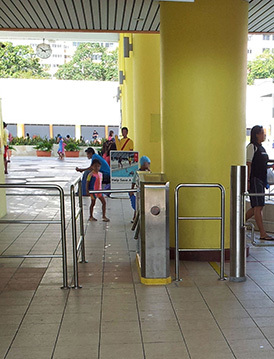 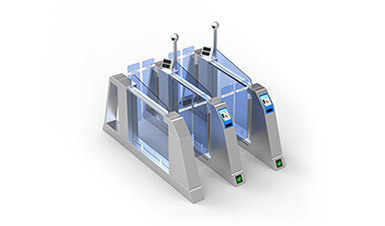 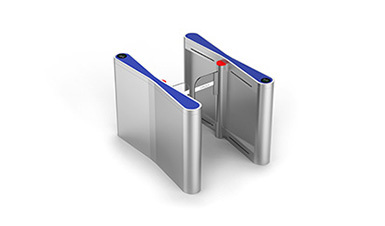 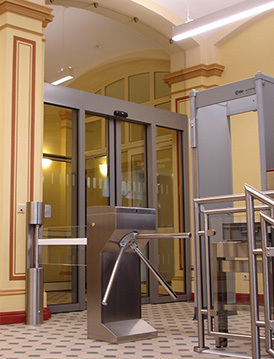 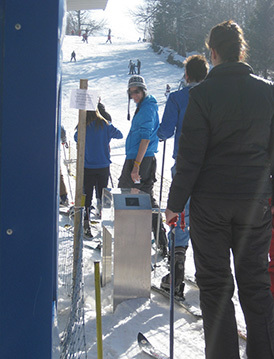 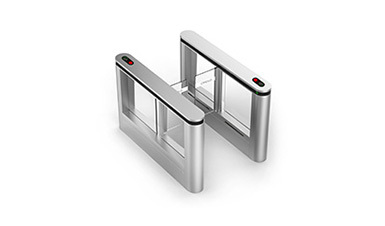 Turnstile opens when power failures: With original mechanical structure, turnstile system will automatically unlock the gates when power is off, and the gates can be manually pushed to be open state, so as to evacuate people in the event of an emergency. 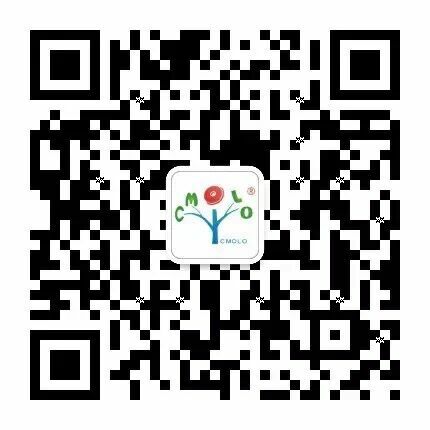 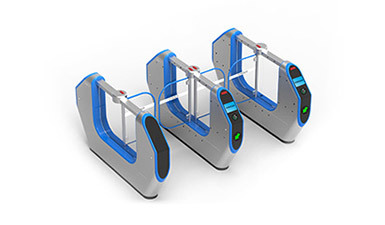 Ultralong Lifespan: CMOLO independent research & development of lossless mechanism structure and high-quality imported DC brushless motor (mechanism core) are configured to ensure the turnstile ultralong lifespan. 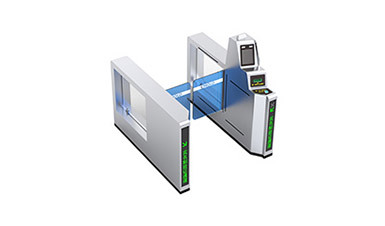 Advanced motor control technology: Adopting advanced servo control system and DSP+ARM motor control technology, combining CMOLO original motor control algorithm, it can truly complete precise control & positioning. 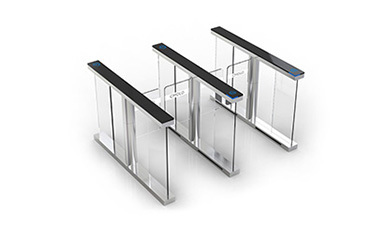 The turnstile is guaranteed with long term stable performance. 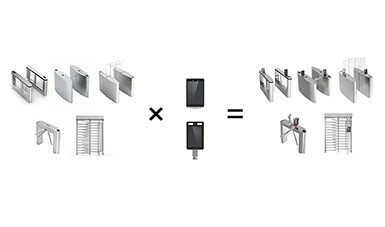 Lane width: 1200mm is at the maximum, but the material of gates must be stainless steel. 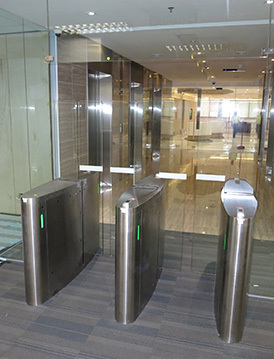 Material of the gates: tempered glass / acrylic / polycarbonate/ 304 grade stainless steel, and color can be customized. 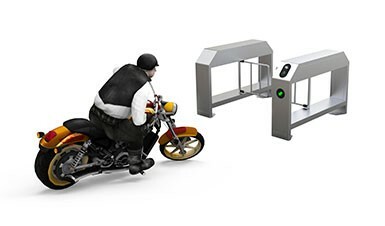 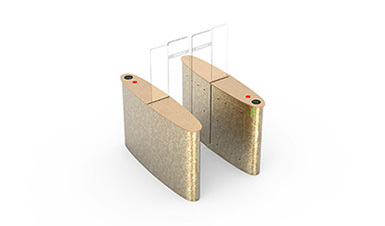 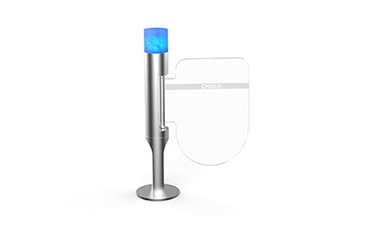 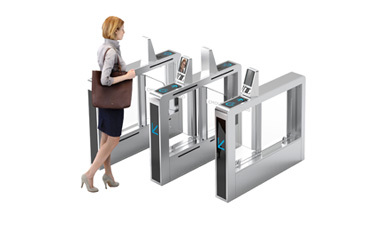 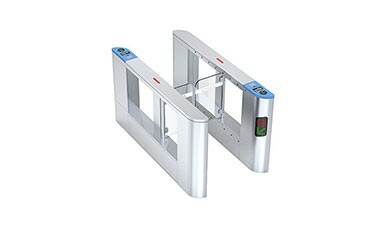 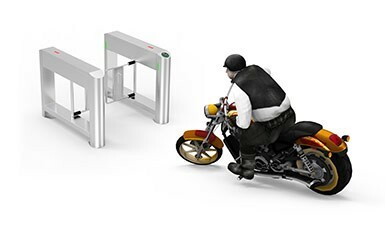 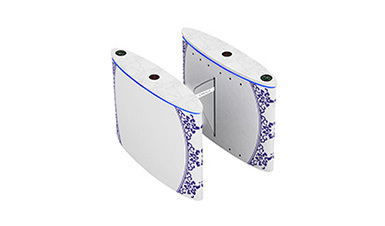 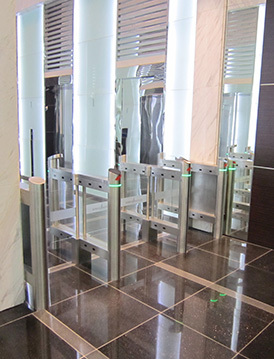 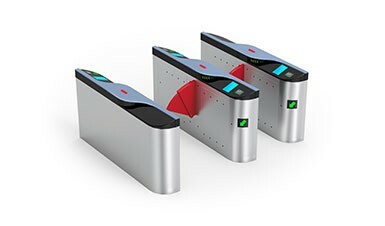 Integrate with intelligent sensing system; When user get closes to turnstile, the gates open automatically; When user leaves, the gates close automatically.